Different PGA Tour pros have different things to play for as the playoffs got underway this week. So let the playoff jockeying begin, writes ESPN.com's Kevin Maguire. The PGA Tour is headed to the north shore, and Luke Donald likes to think he played at least a small role in the move. Tiger Woods is back to No. 1 in the world with a game that looks as good as ever. 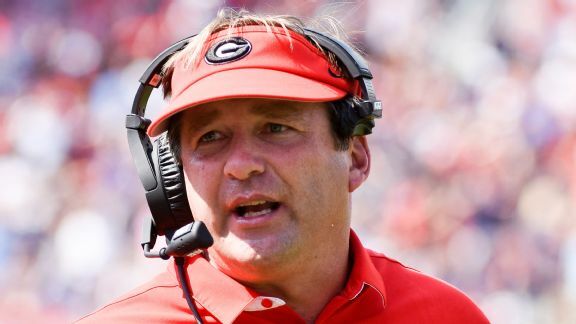 After not getting "exactly what we want" in the 2016 offensive line class, Kirby Smart and Georgia added bulk along the line and at defensive back. Last year, Scott Stallings left the Humana Challenge early after a funny conversation that probably made his aching ribs hurt even more.